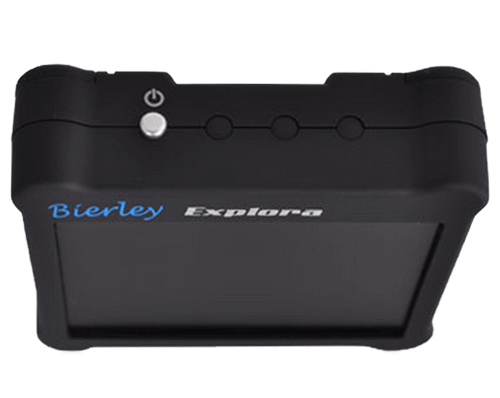 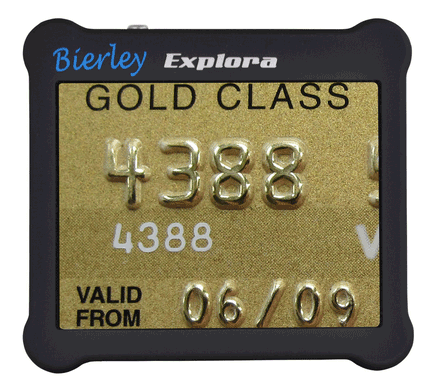 Explora is convenient and easy to slip in your pocket or purse, measuring just over 3" high and 1" thick. 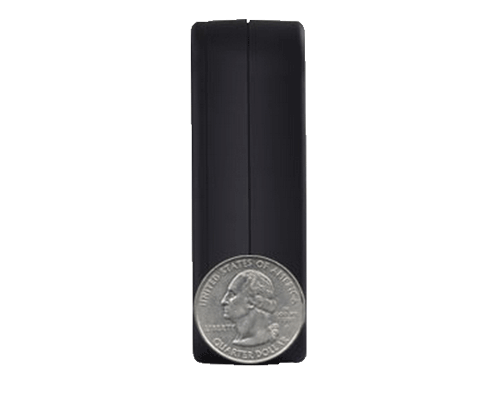 The soft touch, non-slip rubber coating feels luxurious and significantly reduces the chances of it being dropped. 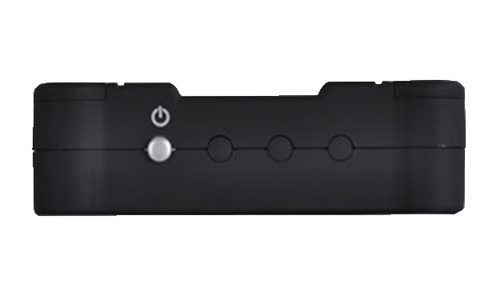 Additionally, the included wrist strap can be mounted to the left or the right, depending on the users preference. 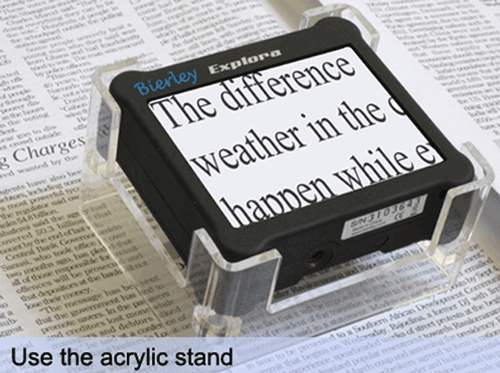 When out and about, or even at home, the Explora makes for quick and easy magnification. 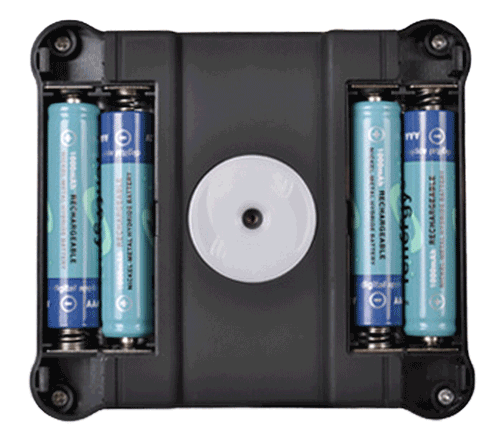 A single button operation for switching the unit on and off and switching the LEDs on and off. 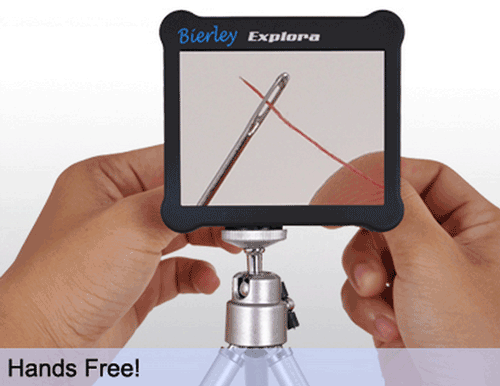 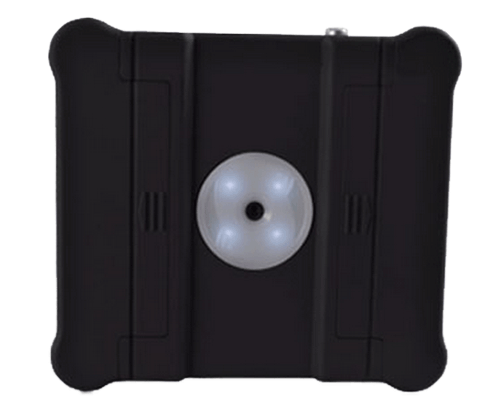 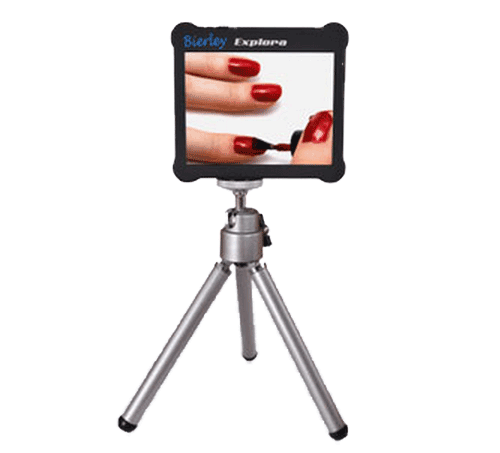 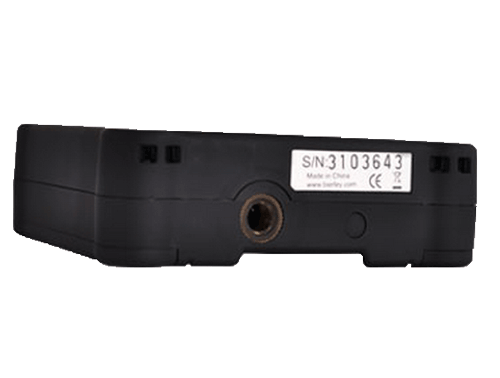 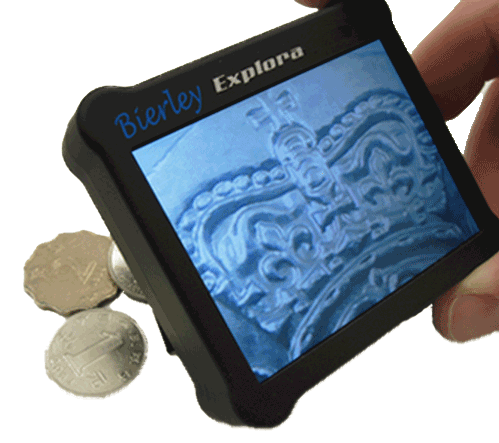 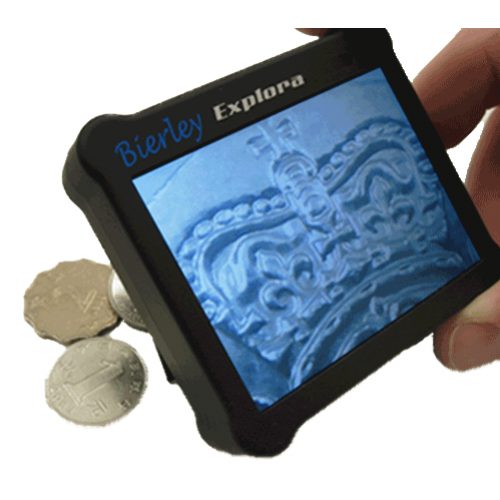 If you are looking for a portable, truly pocket size, electronic magnifier that is simple, affordable and has outstanding image quality, look no further than the Explora.